Ponant has announced the expansion of its U.S.-based sales and marketing presence with the appointment of Jennifer Rosen as Director of Marketing, based in New York, and the addition of Yenedi Perez to the Miami-based sales team. 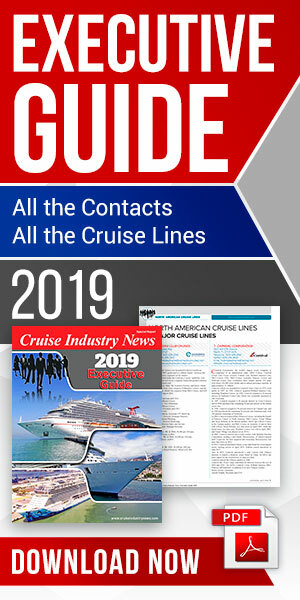 Working from the New York office, Rosen will lead the implementation of strategic initiatives that support the growth goals of Ponant in the American market while Perez will cover sales for the country’s Southeast region, the company said. Rosen’s background includes developing strategic marketing initiatives and advertising campaigns as well as digital programming and new product development. She most recently served as Group Marketing Director in the Travel Division of Questex LLC, the publisher of Travel Agent and Luxury Travel Advisor magazines. Her extensive industry experience also includes executing campaigns for Celebrity in Miami and Hurtigruten in New York. In Miami, Perez brings two decades of industry experience to her role with Ponant, the company said. Before joining the brand’s Southeastern sales team, she served as the business development manager for Traveltek, a software company for leisure agents and operators. Perez’s background also includes business development roles with both Celebrity Cruises and Norwegian Cruise Line.